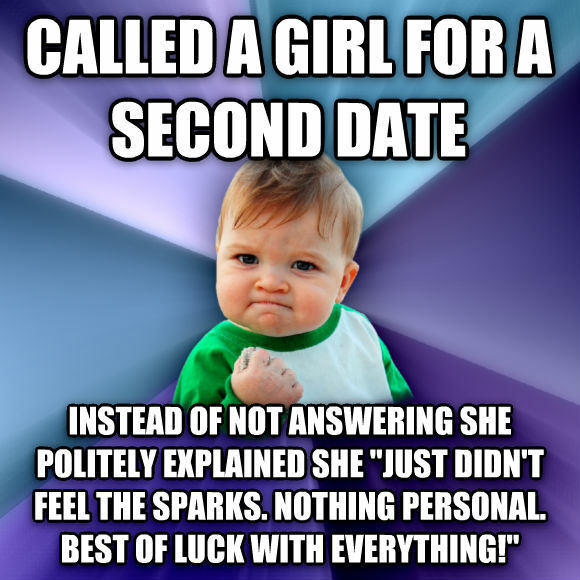 instead of not answering she politely explained she "just didn't feel the sparks. nothing personal. best of luck with everything!"